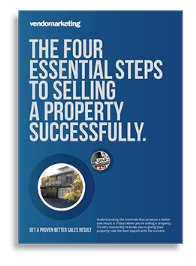 Property editorial – how do you obtain this when selling your home? Property editorial is like gold to a marketing campaign. Research has consistently demonstrated that a property editorial has approximately 6 times the pulling power of a paid advertisement. They come with third party endorsement and therefore provide credibility by appearing to be independent. From a local paper/magazine perspective property editorial generally needs a long lead time to place, usually around three weeks from the time of submission to the time of appearance. So it’s no good thinking about it after the advertising campaign has started. With property editorial, copy & photos are initially submitted to the media by the real estate agent’s admin team. The real estate agent should speak with the property editor first and afterwards email through the text plus the best photos. Some media outlets are commercially driven. In other words your property will only be given consideration if it is advertised in the respective paper or magazine. Others, are independent of advertising, therefore your property will only be considered if there is an interest point tied to it. For example a celebrity selling their home. Writing a property editorial also requires imagery to put the reader in the spot. ‘You can stroll to the Village is under five minutes’ is better than saying ‘one kilometre to the Village’. You want it to be easily readable and entertaining because the more people who like the content, the more receptive they will be to the message. Metaphors are useful as they are often easier for people to understand, even if it is as simple as saying that there is room to swing a cat. Don’t be disappointed when carefully crafted phrases are severely abridged by the property editor, or the property editorial did not appear when you hoped. 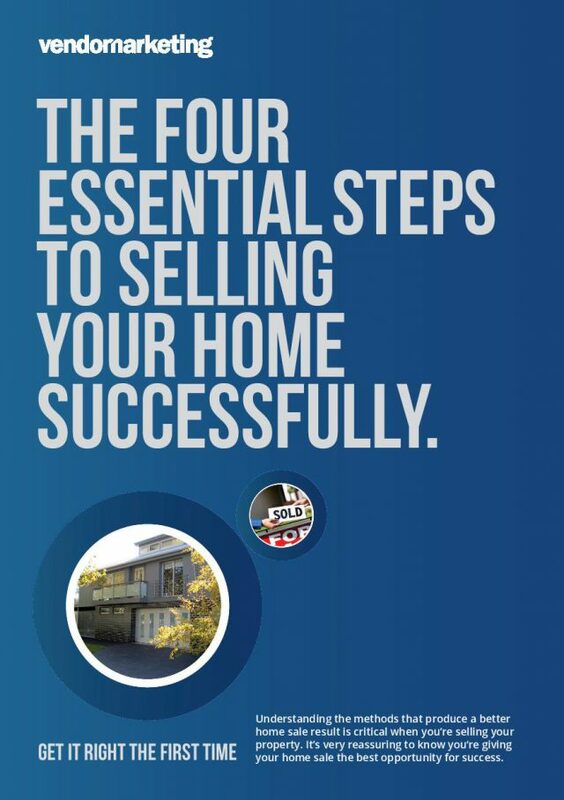 Unless your property is spectacularly interesting, you are unlikely to get everything you set out for. Remember lots of other real estate agents are also hassling the editor. Vendor Marketing – Melbourne’s most qualified vendor advocates specialises in both property marketing and real estate agent selection for home sellers within Melbourne, therefore we can assist you achieve property editorial due to having close links with the media. Here’s an editorial example Vendor Marketing was instrumental in achieving for its client at 48 Moubray Street, Albert Park. Real Estate Marketing – what works? Effective real estate advertising – what are the ingredients for success? Real Estate photography – why is it crucial to the success of a campaign?